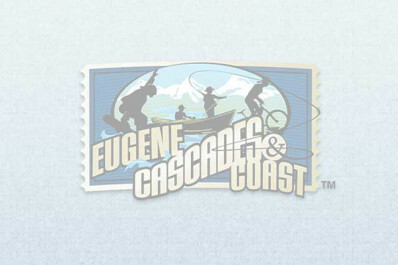 Miles of paved paths and multi-use trails border the Willamette River and connect Eugene to Springfield's 29 miles (46 km) of dedicated bike routes. Eugene's 12 mile (19.31 km) section runs through many beautiful parks including the Delta Ponds, Skinners, Alton Baker, Whilamut Natural Area and Island Park. Five pedestrian / bike bridges connect both sides of the river. Easy access to Valley River Center and Autzen Stadium. Wheelchair accessible. Named a 2013 Top Urban Bike Path by USA Today.